Before you start, it's important to understand that Atomi is based around classes. For students and teachers to access the content for a subject, they must be part of a class. This means that the most crucial step in setting up your school involves creating classes and adding your students and teachers to them. If a user has not been added to all their classes, they will not have access to the content they need. Before creating classes and adding users we recommend that you turn on setup mode. While setup mode is active no invitations will be sent to new users giving you time to ensure that your school set up is correct before users start logging on. When you’ve completed set up and turn off setup mode email invitations will be sent out to all pending users on your account, allowing them to join. For more information on how setup mode works and how to activate or deactivate it on your account, check out the guide to setup mode here. There are two ways that you can create classes and invite users on Atomi. If you need to create more than ten classes it can often be more efficient to prepare an import template instead. An import template is a spreadsheet that you can fill out with all your class information which can then be imported in one go through our team. You can download a copy of the import template here. 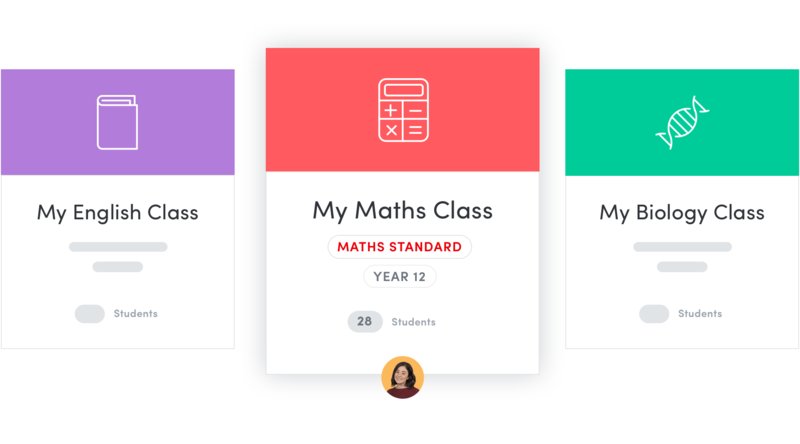 For most schools, the information necessary to complete an import template can be obtained from your Student Information System, Timetabling Software or by contacting your Administrative Officer. Once your import template is complete you can send it to our team at support@getatomi.com and we will process it on your behalf. If you’re not sure how to work with the import template, or how to obtain the information necessary to fill it out, please don’t hesitate to reach out to our team for support.